The GearWrench 3/8'' Drive 6 Point SAE Vortex features the Vortex system that links drive tools and sockets, pass-thru socket system that eliminates the need for deep sockets, and are able to reach fasteners in tight spaces with ease. The 132220GR GearWrench 3/8'' Drive 6 Point SAE Vortex Sockets is one of thousands of quality tooling products available from MRO Tools. 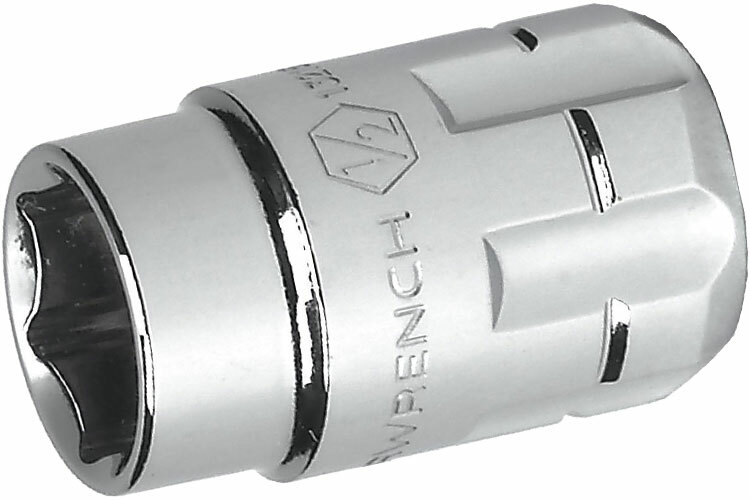 Please browse GearWrench 3/8'' Drive 6 Point SAE Vortex Sockets for tools similar to the 132220GR GearWrench 3/8'' Drive 6 Point SAE Vortex Sockets. 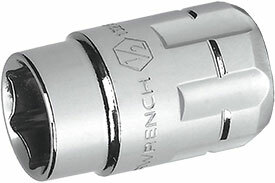 132220GR GearWrench 3/8'' Drive 6 Point SAE Vortex Sockets description summary: GearWrench 3/8'' drive 6 point sae vortex sockets. Fastener Size: 11/16'' Overall Length: 1.26'' Quantity discounts may be available for the 132220GR GearWrench 3/8'' Drive 6 Point SAE Vortex Sockets. Please contact MRO Tools for details.